It's rainy and cold, and Albie's so tired that he doesn't want to go swimming. But when, Albie dives into the pool he finds himself swallowed by a shark-shaped submarine! He realizes these won't be any swimming lessons because this is a pirate pool! 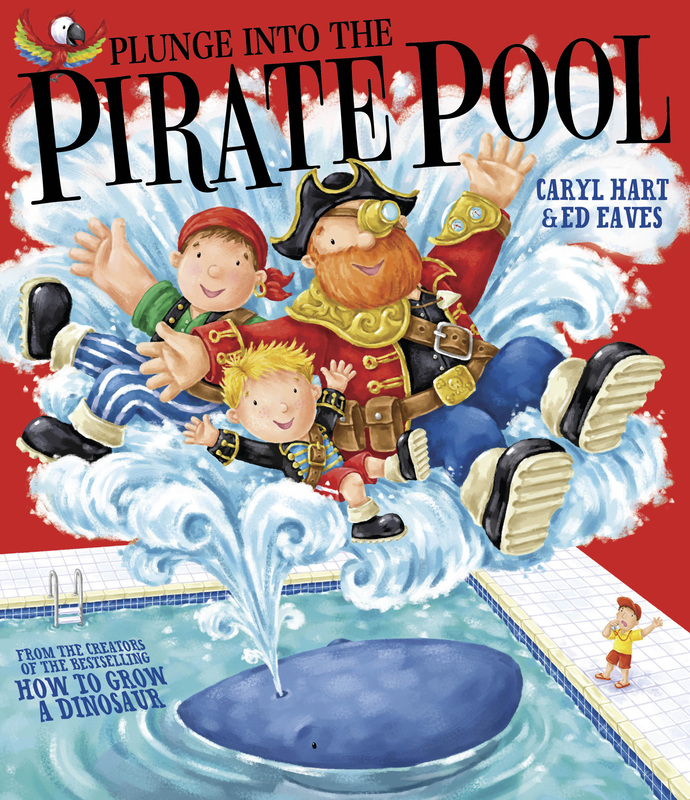 Join Albie as he goes on a underwater treasure hunt, meets scary underwater creatures and makes some pirate friends - swimming has never been so much fun!